Fire inspections, service and sales. Fire safety compliance for Tampa Bay. 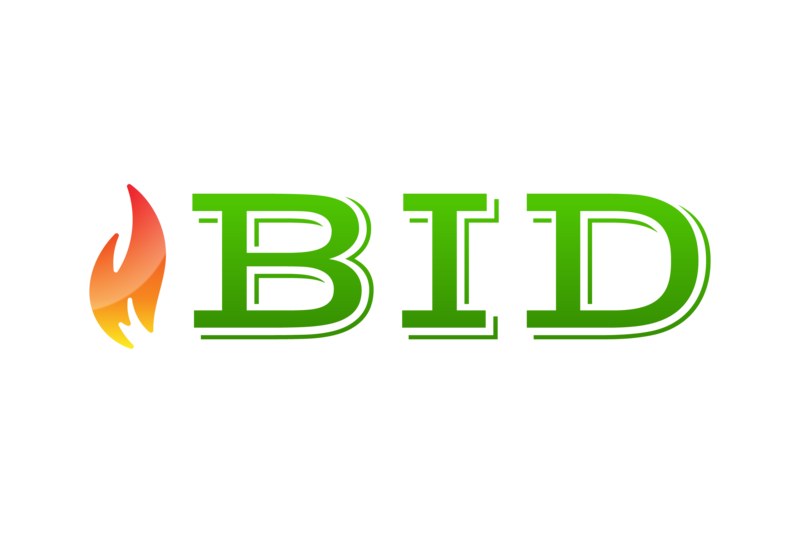 B I D Fire and Safety Provides Fire Equipment Inspections, Service, and Sales. 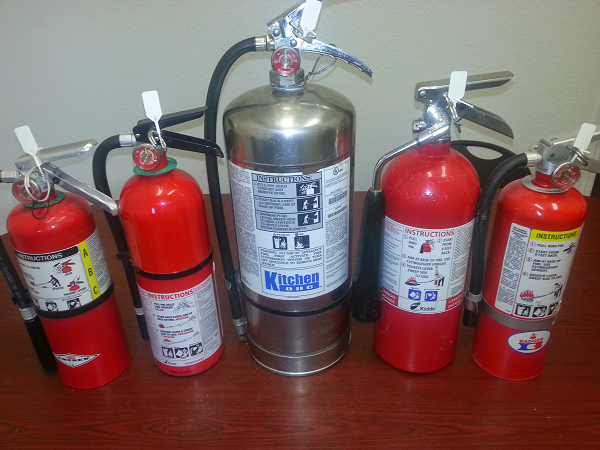 *CAUTION THERE HAS BEEN A RECALL ON KIDDE FIRE EXTINGUISHERS. CLICK HERE FOR INFORMATION. * Call us to have your fire extinguisher inspected. 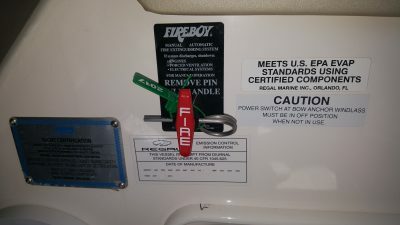 Marine Fire Equipment inspection is one of the key elements in maintaining safe and effective marine fire protection. Knowing that the automatic fire suppression system and fire extinguishers are operational and fully charged at all times guarantees fire safety and preparedness in the high-risk marine environment. 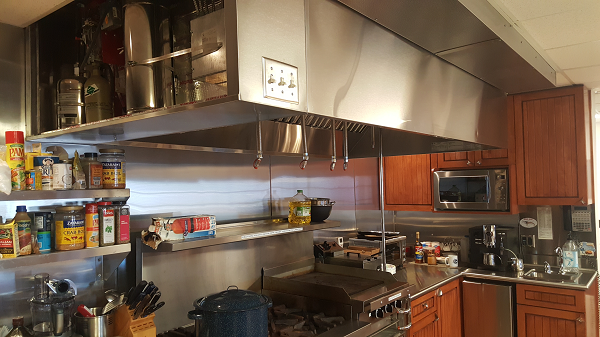 We provide testing and certification of pre engineered fire systems and portable fire extinguishers for passenger, luxury, and commercial vessels. READ MORE. 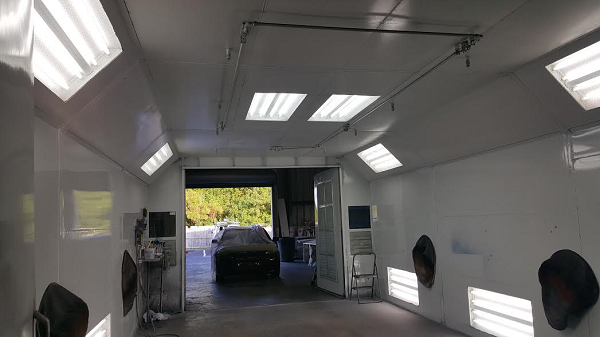 We provide fire protection services in: St. Petersburg, Clearwater, Pinellas Park, Largo, Dunedin, Seminole, Tarpon Springs, Safety Harbor, Oldsmar, St. Pete Beach, Gulfport, Indian Rocks Beach, Treasure Island, Belleair, Madeira Beach, Belleair Beach, south Pasadena, Kenneth City, Indian Shores, Redington Beach, Redington Shores, Belleair Bluffs, North Redington Beach, Belleair Shore, Gandy, Greenbriar, West Lealman, Bear Creek. Send us a message from FB, we respond right away.